Stay connected with AMSC. Explore the events and activities in a deeper way by regularly reviewing the College's media and publications. Click on the links or images below to read more. This publication provides official AMSC news releases. All inquires regarding this publication should be directed to the the AMSC Office of Media Relations (Contact information below). Read More. 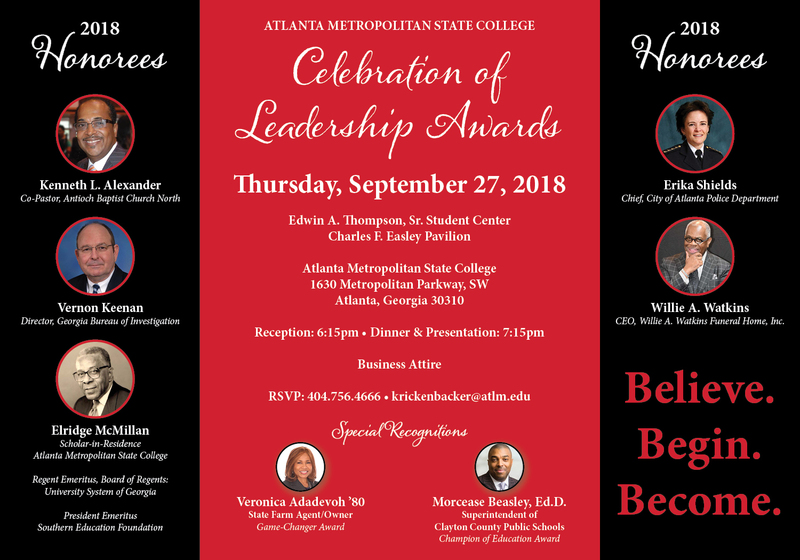 Stay read up on the activities and latest events at Atlanta Metropolitan State College. AMSC's publications include: Annual Reports, Brochures, Institutional Profile, Television/Radio A/V, News Clip, and Archived publications. Read More.